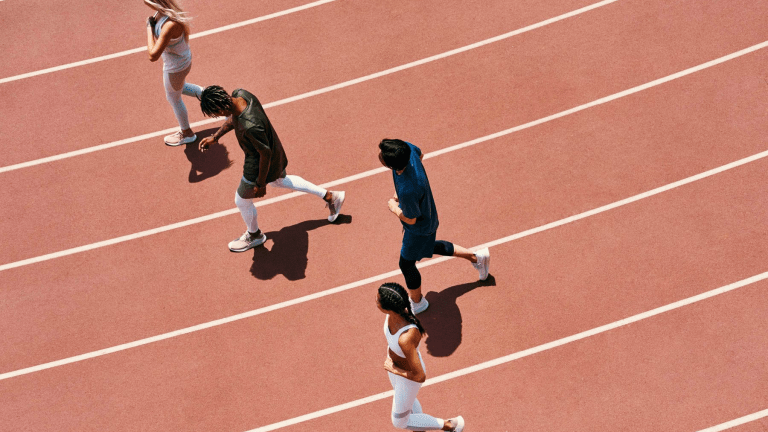 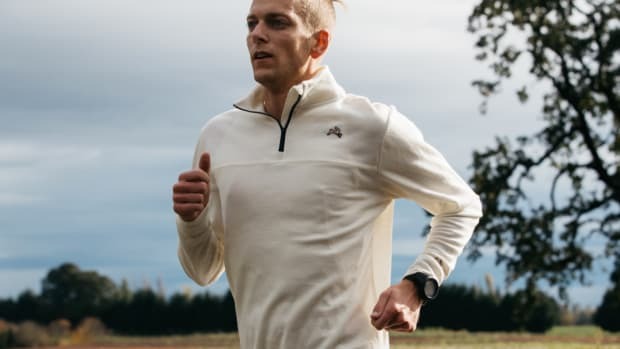 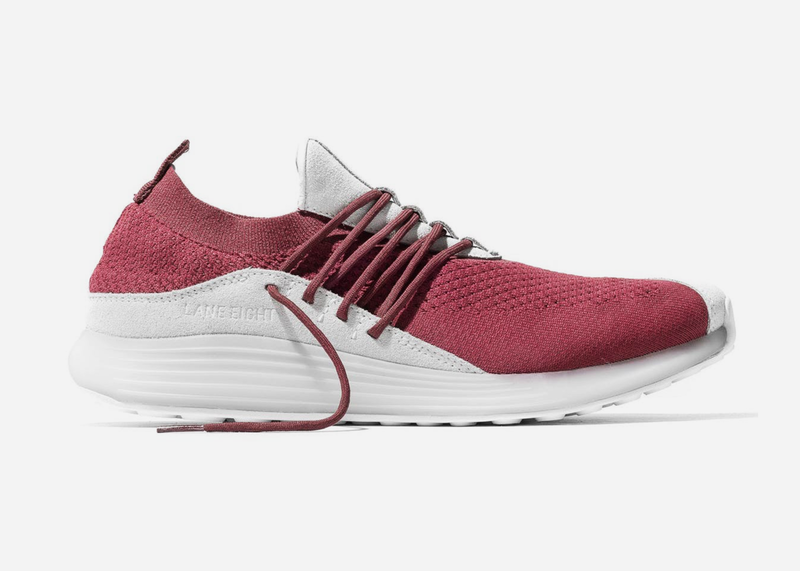 British brothers James and Josh Shorrock, Adidas and HYPEBEAST alums, recently launched LANE EIGHT, a new footwear brand making athletic-focused trainers for everyday athletes, not professional athletes. 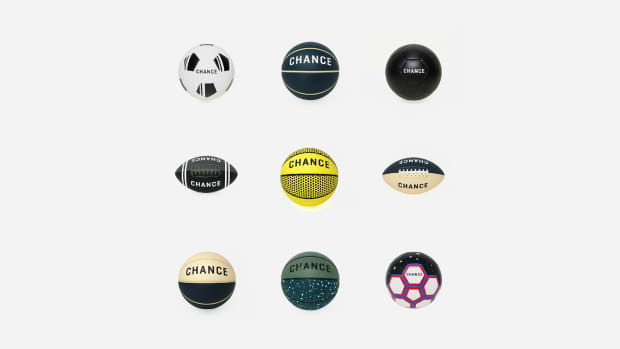 And if the brand isn't on your radar yet, it definitely should be. 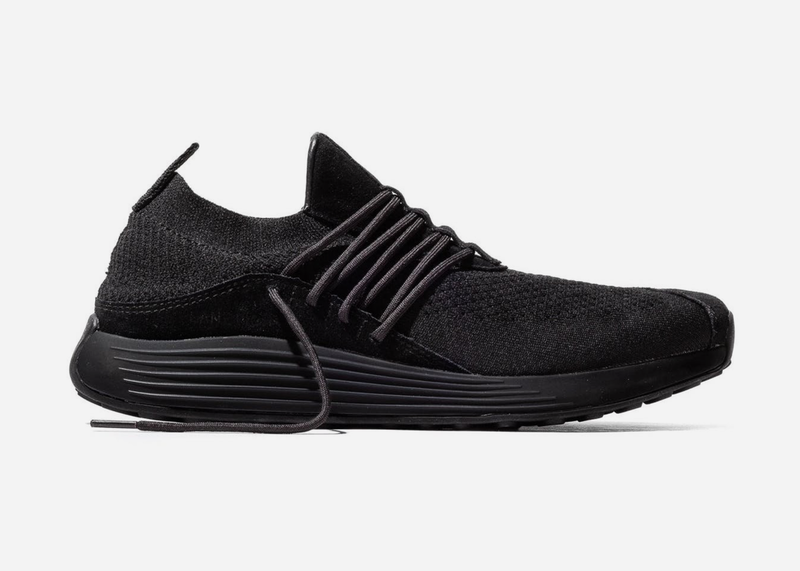 Their first product, the Trainer AD 1, is a stealthy and logo-free sneaker that feels closer to a pair of Yeezys than a pair of Asics, yet has all the same support, all-day comfort and performance stability as the latter thanks to the breathable, one-piece, knit uppers that mold around the foot and provide steady airflow to keep you cool, touches of natural suede and leather to increase abrasion-resistance in high-wear areas, and a full-length ETPU midsole which offers both a plush underfoot feeling and a healthy amount of energy return. 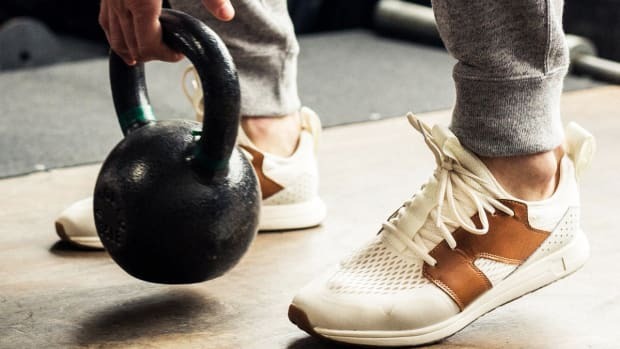 If you're on the hunt for a fresh pair of trainers that can flex into a varitey of fitness situations and stand out without standing out, these are the option.